A sophisticated home hidden in a bustling city. 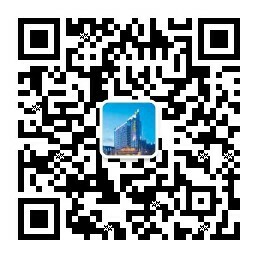 Welcome to chengdu tianfu sunshine hotel -- a place you want to stay! Chengdu tianfu sunshine hotel is located in the bustling chunxi business circle, by the world famous Hirsch Bedner company carefully designed, with southeast Asian style. The hotel is close to the manjusri square and the ecological living water park, which are the historic and cultural blocks, presenting you with the most authentic life in chengdu. allowing you to enjoy the honorable experience.